Best Canadian Breakout Stock Picks with FREE Stock Screeners Example! 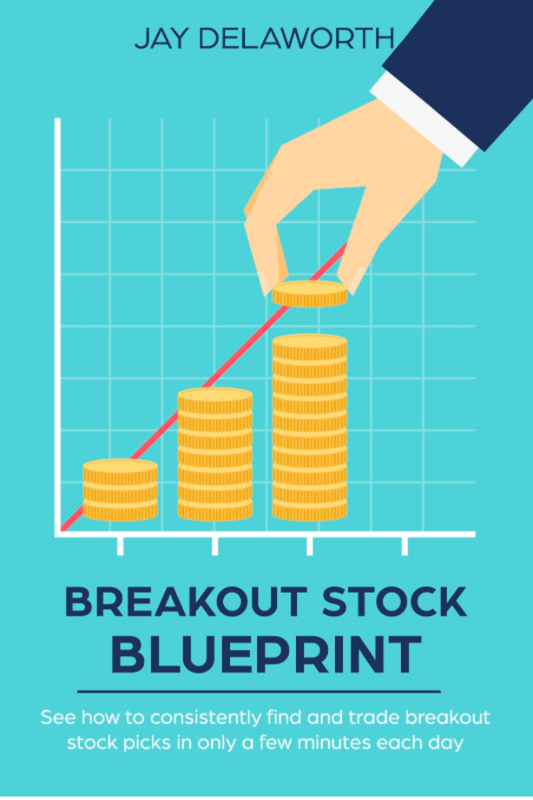 Canadian Breakout Stock Picks – How to Find Them! Finding Canadian breakout stock picks isn’t always easy (especially on FinViz!) And it’s a question I often get from readers. That’s why I wrote this blog post and created the video below. You’ll have some actionable strategies you can use today to start finding breakout stock picks on the main Canadian exchanges. Now, let me show you where I like to get started looking for winning Canadian stock picks. While Canadian stocks aren’t quite as easy to find and screen as American stocks, there are still some great online tools that can help you get started for free. … So where should you begin? Well, my favourite place to look for Canadian stocks that are breaking out is using StockCharts.com. Stockcharts.com provides a great list of predefined technical scans, which you can browse free. And as you might have guessed, there are a number of bullish scans you can use to find breakout picks. But do you know what my favourite is? Regular readers might be able to guess the bullish breakout signal I like most is new 52-week highs. These are companies that are moving up on a pretty significant timeframe. And as you can see in the screenshot above, stockcharts.com makes it easy to drill down into the Toronto Stock Exchange or the Venture Exchange. I know these aren’t the only Canadian stock markets. But they’re a great starting point! 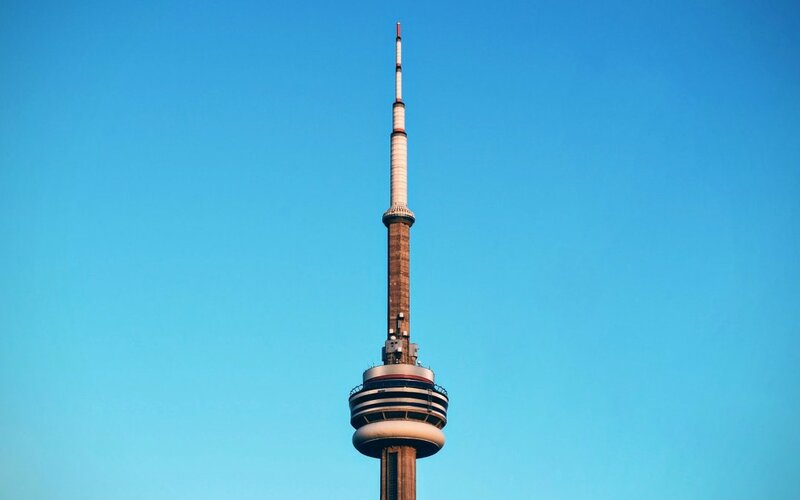 So Which Canadian Stock Exchange is Best? Well, they all have their pros and cons. But for me… personally… I prefer to stick to the TSX because there are just more established companies with proven track records and plenty of liquidity. Yet if you want to go hunting for micro-caps, the other exchanges offer ample opportunity. It all depends what you’re looking for! Because not only can you use StockCharts.com to drill down to a specific market… but… you can also sort the stocks within that market. Let me explain. Once you have a list of breakout stocks (such as new 52-week highs), you can easily sort them by volume. By putting the highest volume new highs at the top, you can get an idea of which stocks are moving up with the most conviction. You can also glance by sector to get a feel for which parts of the market are moving higher at any given time. I mention it because this kind of top-down trading analysis can help you further put the odds of success in your favour. Finally… in case you’re curious… the SCTR number gives you an indication of the technical strength. The higher the better. And so when I find big volume 52-week highs, with a SCTR technical score above 90 for example, I can be pretty confident I’m on to something! I know that was a lot of information to absorb. So if you’re a visual learner or just want to follow-along more closely, check out the video below. To help you see all the steps I use for finding Canadian breakout stock picks, check out this free short video. By the time you’re done watching you’ll have an end-to-end overview of the process I use to find these Canadian breakout stocks. I hope by now you’re starting to see how Canadian breakout stock picking can actually be pretty easy! In fact, it’s actually quite similar to how I find American breakout stocks on StockCharts.com. And best of all, you don’t need expensive software tools. Instead, you can get started free using StockCharts.com. While we’ve covered the major Canadian markets, I’m sure there are some of you who want to go further. And hey, I can’t blame you. After all, some companies on the Canadian Stock Exchange have been VERY hot recently. So I understand the interest and appeal of scanning all Canadian markets for potential breakout trade ideas. Let me show you some other free online tools you can use to find even more Canadian-listed stocks that are breaking out. It’s easy to use, and has a plethora of information on almost every single listed stock! And did I mention it’s free? Not bad, right? Okay, so here’s how to get started: first, you’ll need to navigate to the stock screener, from the Canadian version of investing.com. From there, you’ll see the main Investing.com stock screener. I know it can look a little complicated at first glance. But don’t worry, it’s actually quite easy. And now that you’re at the screener, you’ll notice there’s a section where you can specify the country and exchange you’re interested in. And unlike StockCharts.com, Investing.com let’s you choose from ANY of the Canadian markets, including the CSE. You can just go ahead and zoom-in on stocks that are hitting new 52-week highs. The screenshot below shows where you can find this parameter on the Investing.com stock screener. Just click on the price criteria, and then click to add “% Change from 52 wk High”. After that, you can set the rightmost box to 0, and adjust the other one to determine how tight you want your scan to be. In the example above we’d return stocks that are 1% or less below their high. And by the way, the Investing.com stock screener has a ton of other features. So you can tailor it to help focus on any specific fundamental or technical factors you like. To make it even easier for you, I’ve also created a detailed video to walk you through the steps of setting up your own breakout stock screen on Investing.com. But we don’t have to stop there. Let me show you a few more popular trading tools you can use to find potential breakout stock picks. As you might know, most Canadian stock brokers have some sort stock screening tools to help you find potential breakout trade ideas. Each broker is a little different, so the specific screener interface will depend on which bank you’re with, or whether you’re using an independent online broker or one of the banks. In particular, you’ll want to check out the active trader platforms that these brokers offer. Most of these advanced platforms have tools that can help you find stocks hitting 52-week highs, across all the different Canadian exchanges. Keep in mind, most of them do come with a bit of a learning curve. And please be aware, some of these brokers do charge a platform fee or data fee for their premium desktop trading software. Okay, so are you starting to see how many options there are for Canadians looking to find and trade breakout stocks? But wait! There’s still one more free resource I want to share with you. One of the most popular articles on this website is about how to find the best breakout stocks on FinViz. FinViz is one of the most robust stock screening tools available online. And best of all, it’s free! But unfortunately, FinViz doesn’t allow you to screen for Canadian-listed stocks… Or does it? Well, one strategy I like to use is updating the country filter in FinViz to only show Canadian companies. You can do this by editing the country field under the description tab. Then, once you’ve isolated the Canadian stocks, you can use other breakout trading indicators to help you find the companies that look good to you. While this method isn’t perfect, you can use FinViz to scan for over 100 of the most popular Canadian stocks. And once you have the US ticker, it’s easy to pull up a chart of the Canadian equivalent to plan your trade. By now, you should have some concrete ideas and next steps for researching Canadian breakout stocks. And by trend following the leading Canadian stocks, you are in a good position to try and make the most of any TSX bull markets. But if you’re still hungry for more information, just keep reading! Although I’ve provided a comprehensive review of my favourite free online tools for Canadian stock traders, there’s still some other resources that might be of interest. The TMX Money stock screener is another good place to get data on Canadian stocks, and find out which ones are leading the pack higher. BayStreet.ca provides a list of Canadian 52-week highs that can be easy to scan. Motley Fool Canada maintains good coverage on a number of Canadian stocks. Staying on top of their headlines can be a great way to find breakout trade ideas. Okay, I think I’ve told you almost everything I know about finding breakout stocks in Canada. But if you want to get my weekly free stock picks, PLUS a 12-page PDF explaining the thinking behind them, just sign up below!